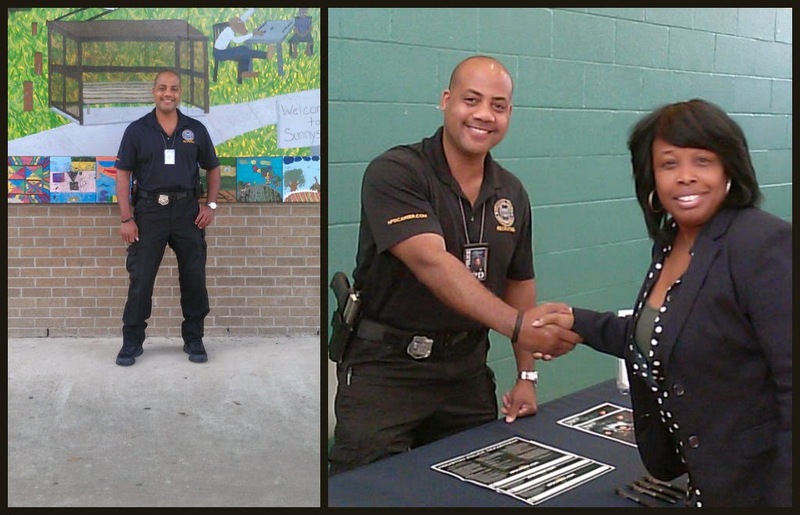 Officer Clemons of the Recruiting Division met with citizens this past Saturday at the Sunnyside Community Center and answered questions about starting a career with HPD. 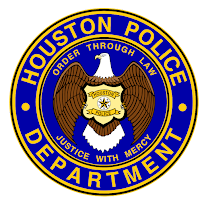 Do you want to know how to join HPD? 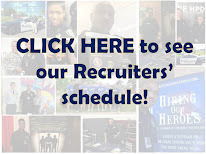 Go to www.hpdcareer.com or call the Recruiting Division at 713-308-1300 or (800) 252-0473.